Call or email today! 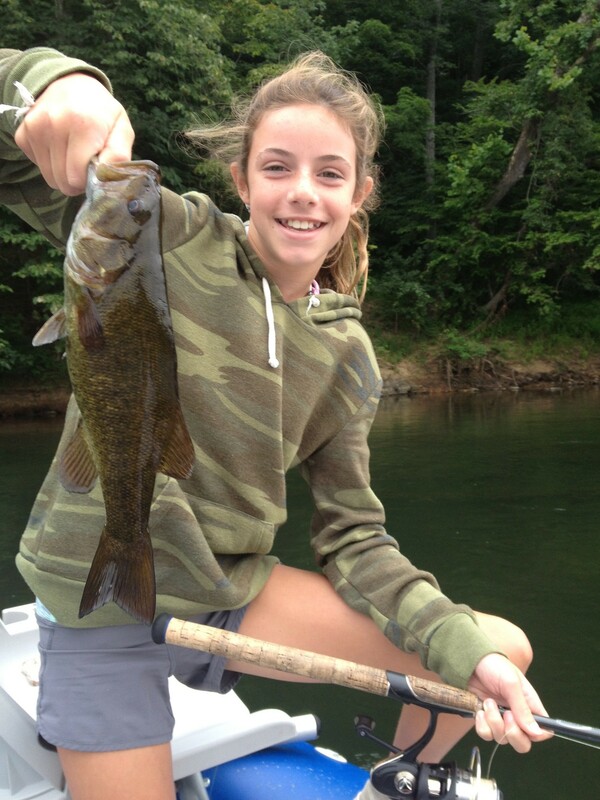 Now Booking 2019 Spring and Summer Guided Smallmouth Bass Fishing Trips! Pick your trip dates first! 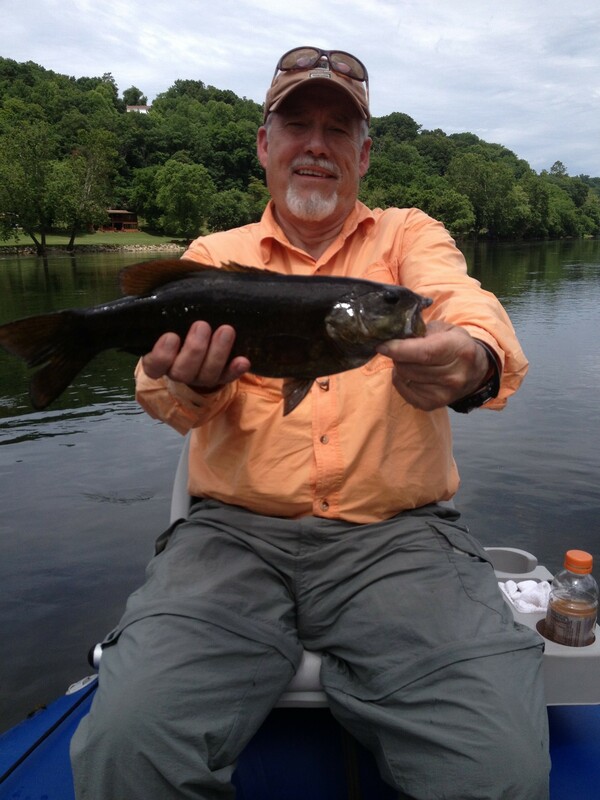 Take a day and Relax on the New River in Radford, VA. Daily Trips. 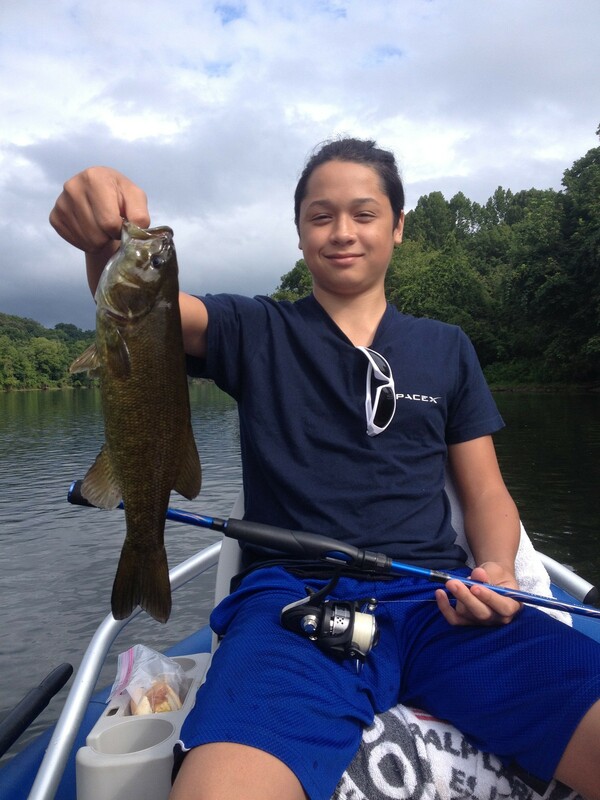 Contact us for your Guided Smallmouth Bass and Musky Fishing trips down the New River in Radford, VA near Radford University, VA Tech, Blacksburg, VA, and Roanoke, Virginia. Fish Hard, Work tomorrow! Contact us at (540) 577-6307. Let us help you entertain your clients and customers! Great Location, off I-81 in Radford, Virginia.